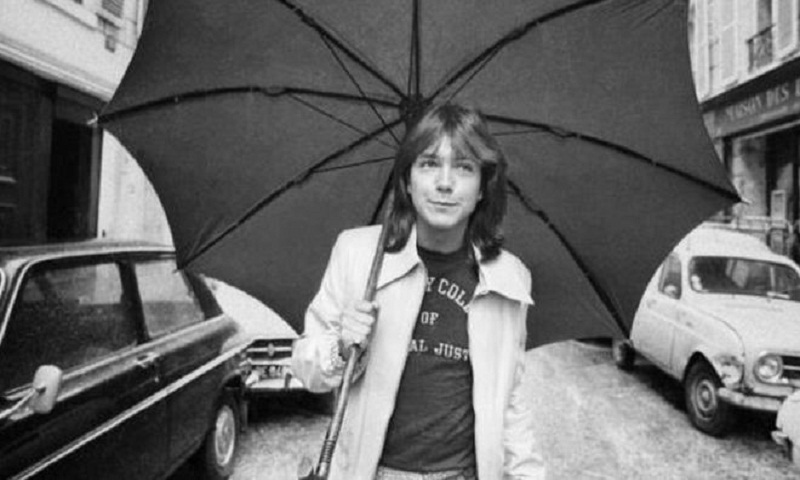 US actor and singer David Cassidy, who found fame in The Partridge Family before going on to become a 1970s pop idol, has died aged 67. He was admitted to hospital last week after suffering multiple organ failure. Earlier this year the singer said he had dementia and would stop touring in order to "enjoy life". Cassidy shot to fame playing Keith Partridge in The Partridge Family - a 1970s sitcom about a mother and five children who formed a rock and roll band. The show spawned several hit songs, such as I Think I Love You. In recent years he has spoken about his struggles with alcohol. In 2015 he filed for bankruptcy. Between 2010 and 2014, he was arrested three times for drunken driving, and was ordered to rehab as part of his sentence in 2014. He has divorced three times.